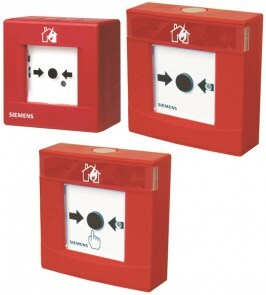 Detects smokeless liquid and gas fires as well as any combustion of carbonaceous materials using 3 infrared sensors with ASAtechnology™. 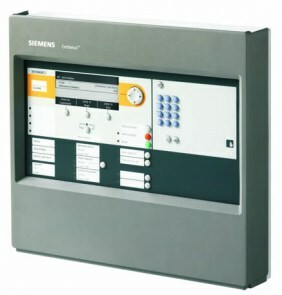 Detection of smokeless combustible liquid and gas fires as well as smoke-generating open fires resulting from the combustion of carbonaceous materials such as wood, synthetic, gases, oil products, etc. 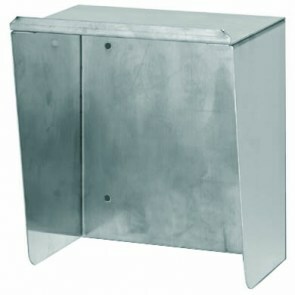 For use in large industrial warehouses, hangers, underground tunnels, etc. 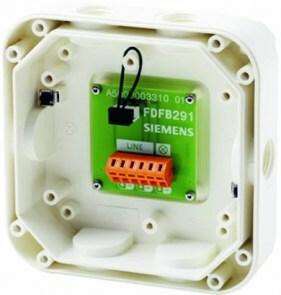 Can be used as an addressable, collective or conventional device. 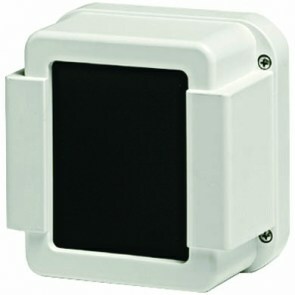 3 infrared sensors with ASAtechnology™. 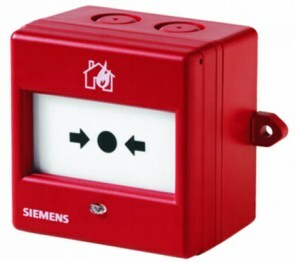 For simple applications, additional to smoke detectors. 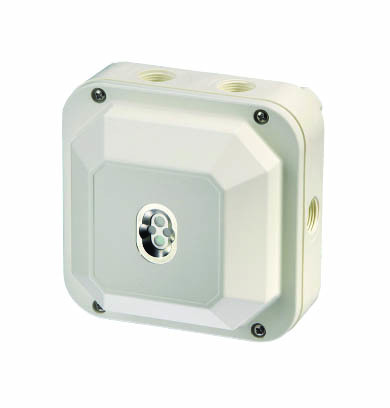 1 infrared sensor with detection algorithms. 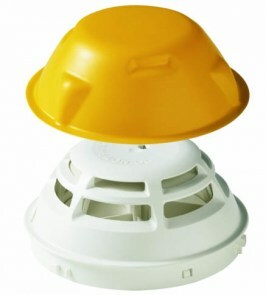 DFZ1190 Rain hood for the flame detector for outdoor applications. 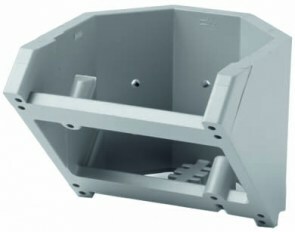 MWV1 Ball and socket joint for the flame detector for the orientation to a defined object. 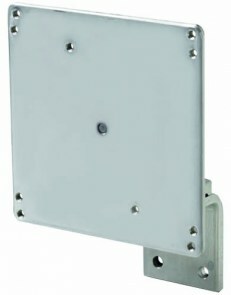 The mounting bracket for volumetric surveillance, fixed the detector in the right angle.